What's Beyond Forks? 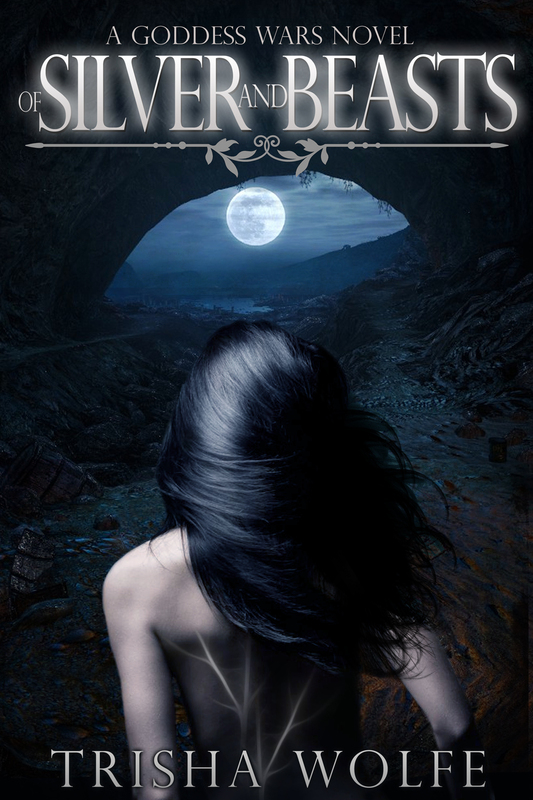 : Of Silver and Beasts Cover Reveal, Excerpt, & Giveaway!! Of Silver and Beasts Cover Reveal, Excerpt, & Giveaway!! When nineteen- year-old Kaliope is chosen as head of the Nactue Guard, she becomes the sworn protector to her empress. In the midst of an invasion on a neighboring land, Kaliope is placed in charge of guarding Prince Caben, the last heir to his kingdom. But when they’re attacked by the feared Otherworlders, Caben and Kaliope are abducted and taken below to a realm where they must fight for their life in a caged arena. I’m the author of the YA Steampunk/Paranormal DESTINY'S FIRE (Omnific Publishing) and the upcoming YA Sci-Fi / Utopian FIREBLOOD from Spencer Hill Press, October 2013. My published short stories have appeared in YA literary journals, Fantasy magazines, and anthologies. I’ve written five books in the past three years, and I’m currently working on a new YA Sci-Fi / Dark Fantasy project. 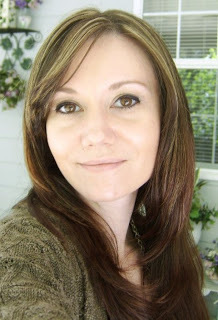 To learn more about Trisha Wolfe and her books, visit her website.You can also find her on Facebook and Twitter.